By creating free, fun-filled, memorable, empowering, medically sound and safe camping experiences, the Jordan River Village enriches the lives of children of all ethnic and religious backgrounds in Israel, who suffer from a chronic or life-threatening illness. 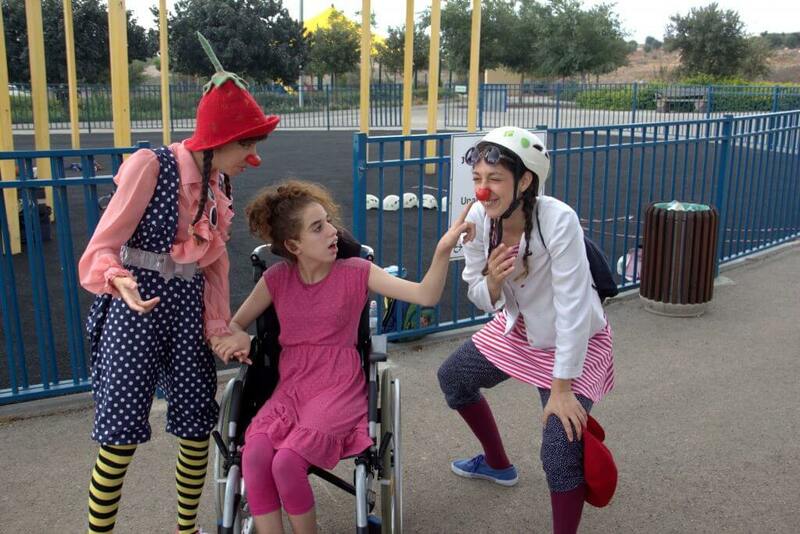 The Village’s 60-acre, wheelchair-accessible campus in the Lower Galilee of Israel is the only camp of its kind in the Middle East. The Dream Doctors have become an inseparable part of the camp’s professional staff in recent years, helping the training team make the Village an even more amazing experience and increasing the children’s strong desire to return again. 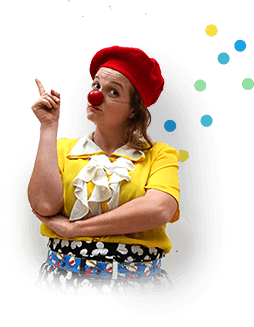 The therapeutic medical clowns create a good atmosphere and bring positive energy, they serve as role models for the training staff, and they offer a positive and unique approach to helping children relieve stress and resolve conflicts.